Deserts are generally inhospitable places. They’re either too hot, too cold, too dry, or too windy. Sandstorms, monsoons, and flash floods ravage the land. The plants are spiky and the animals are venomous. Nonetheless, people like to visit the desert. A lot of people. Because despite the downsides, deserts are beautiful. There are three distinct hot deserts in the American Southwest – the Chihuahuan, the Sonoran, and the Mojave. The Chihuahuan Desert covers southern New Mexico, western Texas, the extreme southeastern corner of Arizona, and extends into the Mexican states of Chihuahua, Coahuila, and Durango. The Sonoran Desert extends from southern Arizona and southeastern California into the Mexican state of Sonora. The Mojave covers southeastern California, southern Nevada, northwestern Arizona, and a tiny corner of southwestern Utah. The boundaries of the three deserts are determined by the distribution of plant and animal species. In some cases, the individual deserts are bounded by mountain ranges that form “sky islands” of more temperate habitat. Hot deserts differ from cold deserts (like the Great Basin farther north) in that most of their precipitation comes in the form of rain, as opposed to snow. Deserts are home to a startlingly wide variety of plants and animals that have adapted to the harsh conditions. The Chihuahuan Desert is one of the most biodiverse arid regions on Earth. Most desert animals are not actually venomous. Regardless, all wild animals should be appreciated only from a safe distance. The creatures that are venomous include reptiles, such as snakes and Gila monsters, and arachnids, including spiders, scorpions, and to a lesser degree, tarantulas. 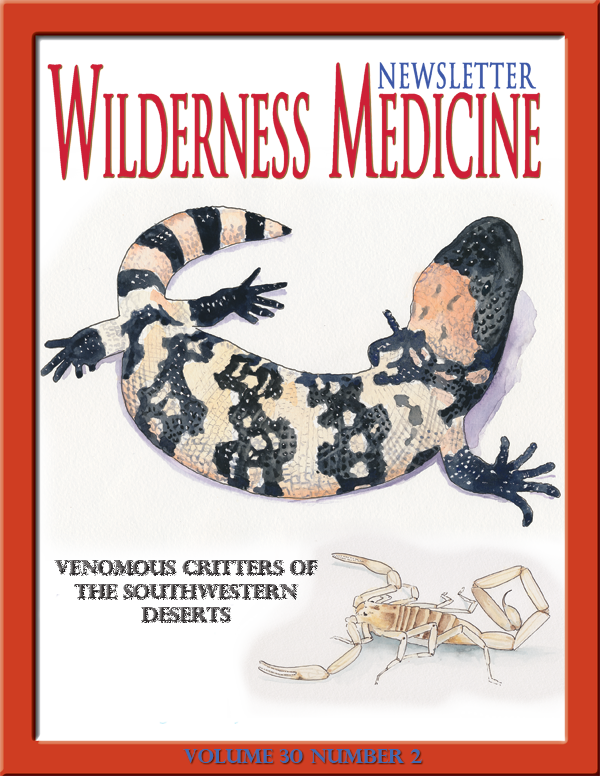 This article describes many of the venomous species that are native to the region. Rattlesnakes live nearly everywhere in the United States, but they are especially abundant in the southwest. There are 36 species in the western hemisphere, 17 in the U.S., and 14 in the southwestern deserts. 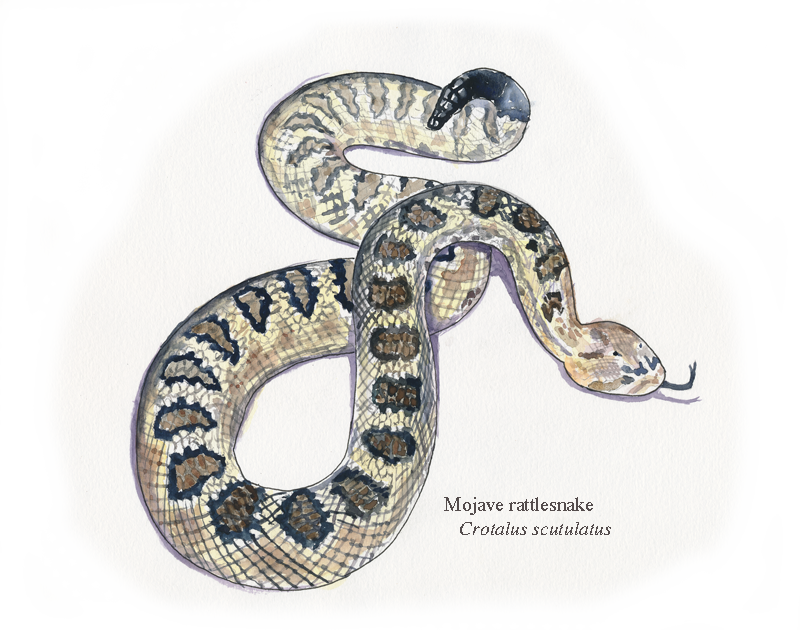 The most poisonous of these are the Mojave rattlesnake (Crotalus scutulatus), with an LD50 SC of 0.31 mg/kg, and the tiger rattlesnake (Crotalus tigris), with an LD50 SC of 0.21 mg/kg. The LD50, also known as the median lethal dose, indicates how much venom it takes for a snake to kill 50% of its prey. The lower the number, the more potent the venom. The “SC” refers to subcutaneous injection, which is the most common way that humans are exposed to the venom. For comparison, the timber rattlesnake of the Eastern United States has an LD50 SC of 2.25 mg/kg. As an avid SCUBA diver and dive instructor, I have had my fair share of encounters with seals and sea lions. In general I steer clear of these large, sometimes aggressive, top-of-the-food-chain predators. Over the years I have seen a lot of people, both underwater and on land, get too close to these animals. What they likely don’t know is a seal or sea lion bite can lead to a serious infection. Seals and sea lions are, essentially, second cousins; along with the walrus, they are pinnipeds, which is Latin for “fin-footed.” There are differences. Sea lions have a distinctive loud bark while seals tend to be quieter. Sea lions have outer ear flaps while seals don’t have any external ear, giving them a more hydrodynamic, sleek head. Seals are more adapted to staying in the water for longer periods, although both seals and sea lions spend time on land. I have had encounters with seals while diving off the coast of New England, and I spent nearly two weeks diving with sea lions in the Sea of Cortez. I can tell you from experience, these are territorial, aggressive animals that will not hesitate to defend themselves or their raft, the name for a group of sea lions. Parasitic worms and shoes – all about why, to stay healthy, we wear shoes. The intention of this article is to explain why you should never, ever walk around the great outdoors barefoot, and why you should never, ever lie on moist ground exposing unprotected bare skin to the soil. The reason is actually quite simple and a bit disgusting. There are parasitic worms that can live in warm, moist soil. When they come into contact with your skin, they will latch on to you, make a hole in your intact, healthy skin, and burrow into you. Once inside, they will proceed to their target organ, usually your intestinal tract, and parasitize you. As their unwilling host, you become sick and are now part of their life cycle. Helminthes are parasitic worms in the Kingdom of Animalia. Within this Kingdom there are two Phylum of parasitic worms, Platyhelmenthes and Nematoda. The Phylum of Platyhelmenthes has two Classes of parasitic worms, Cestodes – tapeworms and Trematodes – flukes and flatworms. The Phylum of Nematoda contains one Class of parasitic worms, Nematoda – roundworms. There are many ways to divide up the world or parasitic worms. One way to distinguish them is by how they enter and parasitize their host. Most commonly, these parasitic worms gain entrance via the alimentary canal when you consume contaminated food or water. The other way is by penetrating intact, healthy skin. 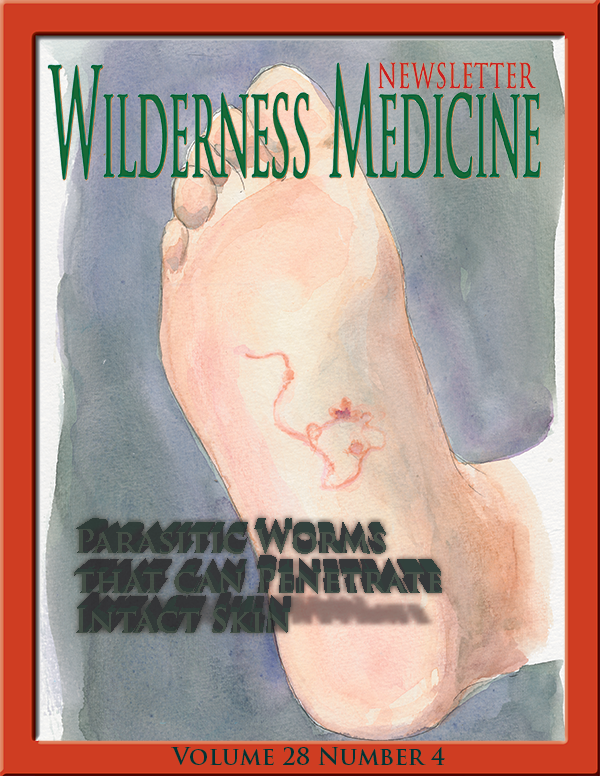 In this article we are going to review the parasitic worms that gain access to their host by directly penetrating intact, healthy skin. 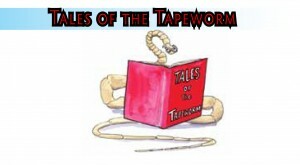 All of the other parasitic worms: cestodes – tapeworms, nematodes – round worms, and trematodes – flatworms and flukes, enter by ingestion of the infectious parasite in food or water.